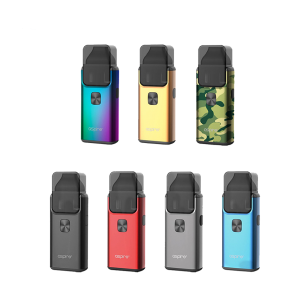 The OVNS JC01 Pod System is a slim and sleek vape, featuring a lightweight and compact design, draw-activated firing, and three different pods for alternative vaping methods and materials. 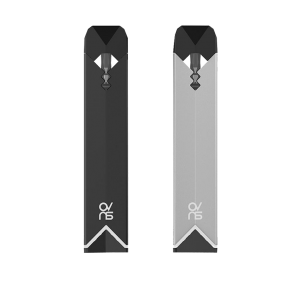 The OVNS is very thin and small in shape, holding a Juul pod at the very top, above the LED indicator lights. 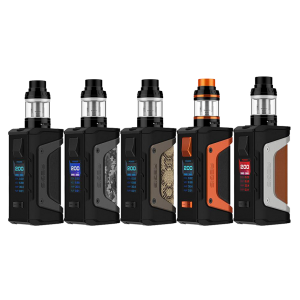 The draw activated firing means that the device can be designed without a need for buttons and can be used in a convenient on-the-go manner. 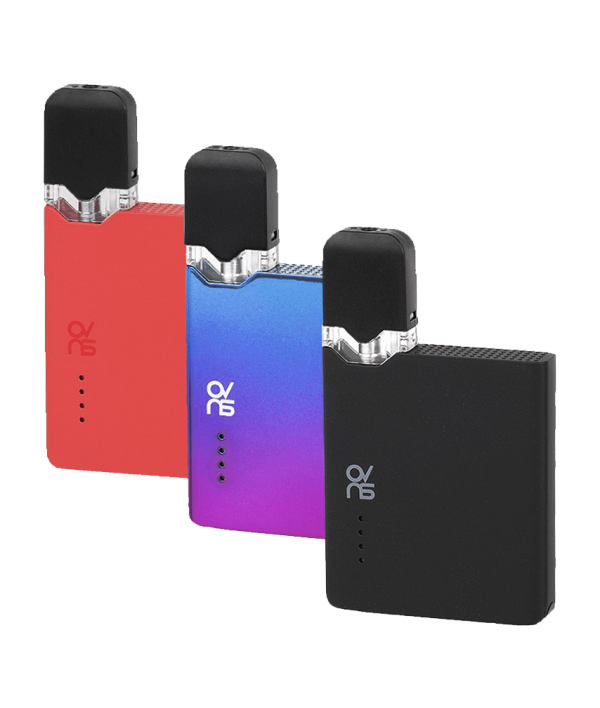 The OVNS JC01 comes with three different pods and coil options for various juice options and nicotine levels. 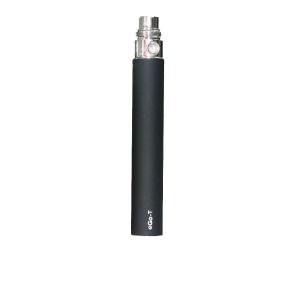 Uses Salt Nic eLiquid.